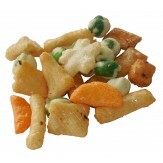 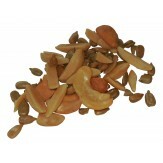 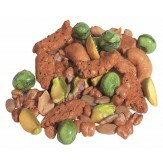 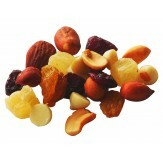 There are many ways to combine nuts, fruits, and crackers into a wonderful mixture. 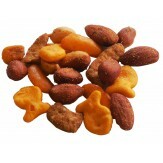 These are the real treats and are found in many stores. 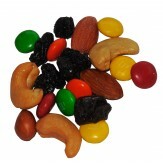 we make over 20 trail mixes and 6 kinds of mixed nuts..